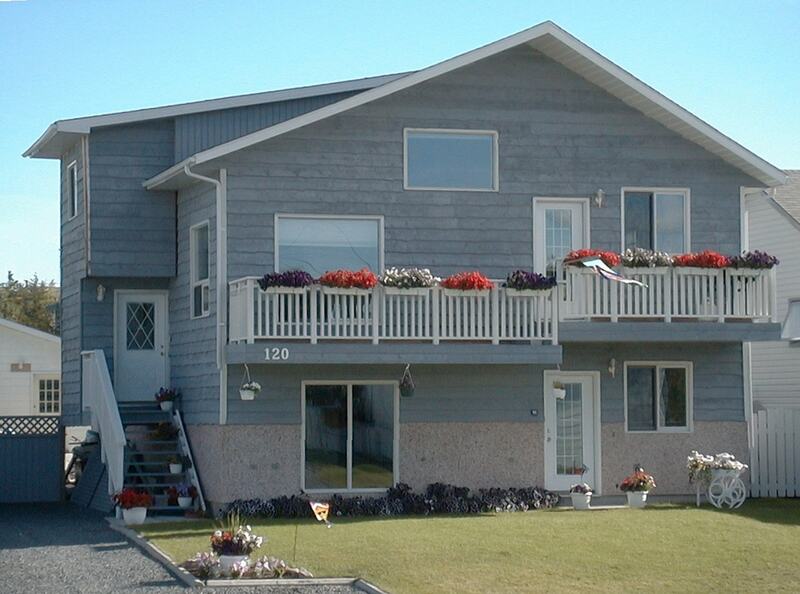 Our comfortable, spacious, smoke free home was designed with a bed and breakfast in mind. 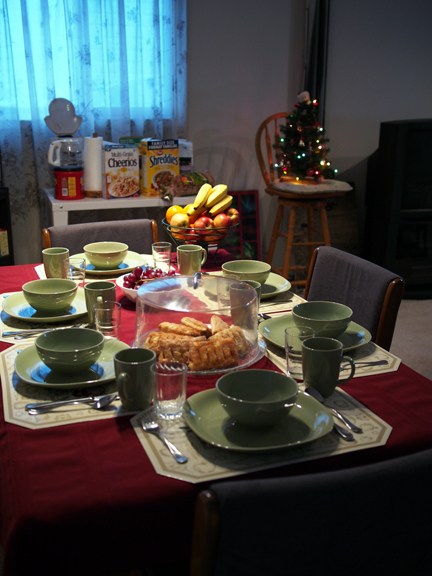 Arden Avenue Bed and Breakfast is located in the upscale residential area of Frame Lake South. Your bed and breakfast experience is just what you need for your home away from home to refresh and relax. - click here for directions by Google. - click here for local weather. Your bed and breakfast is located exclusively on the main level. Our guests have two separate ground level entrances. Your hosts occupy the upper level. Our guest accommodations occupy over 1300 square feet! A spacious backyard is available to our guests for play and barbecues! 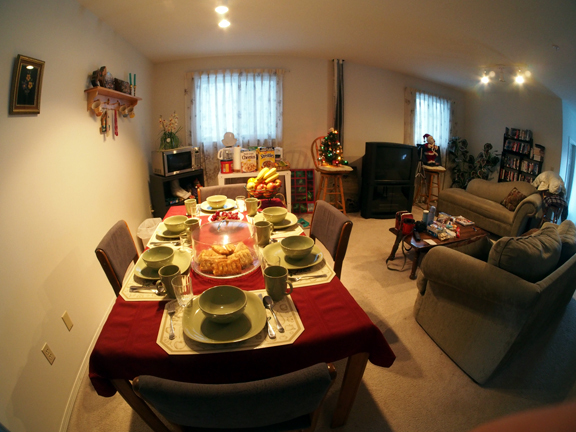 Our guests enjoy their separate living/dining room and a continental breakfast . Our guests are welcome to arrange for the family kitchen to prepare some of your own meals. You can enjoy complimentary xBox, cable TV/DVD/VCR, and wireless internet. Reservations at Arden Avenue Bed and Breakfast are recommended. 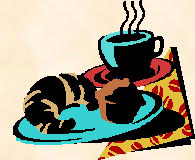 Arden Avenue Bed and Breakfast honors reservations until 6:00 pm unless otherwise arranged. Please call ahead if possible if you are arriving later than expected. Please settle your account on check-in. Thank you for considering Arden Avenue Bed and Breakfast! 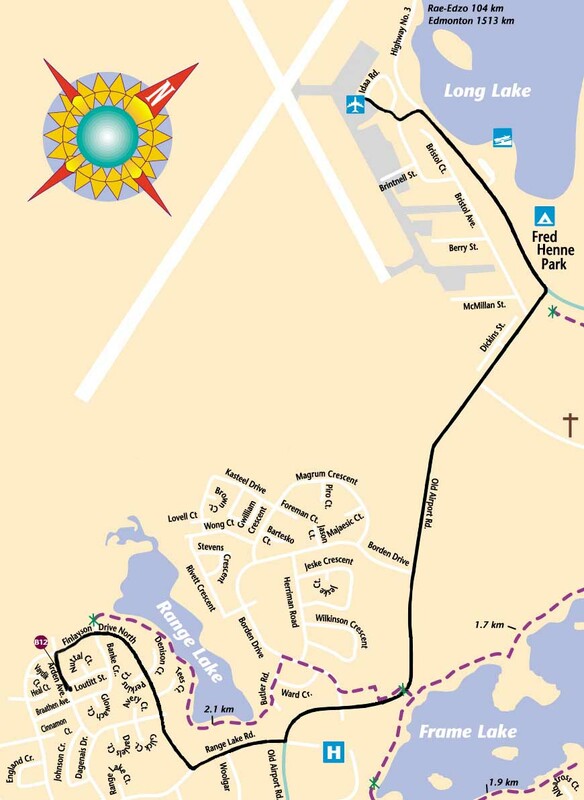 For your convenience, here are some Information Links to Yellowknife maps, attractions, and services.